Posts about recent newborn, baby and family sessions, tips and photo session fyis. There are so many amazing aspects to being a professional photographer (and a few not so amazing ones, like crunching numbers at tax time, yuck!)! I love making lasting connections and working with clients over time and capturing how their beautiful lives develop, I love meeting new people (especially new families, with new babies! 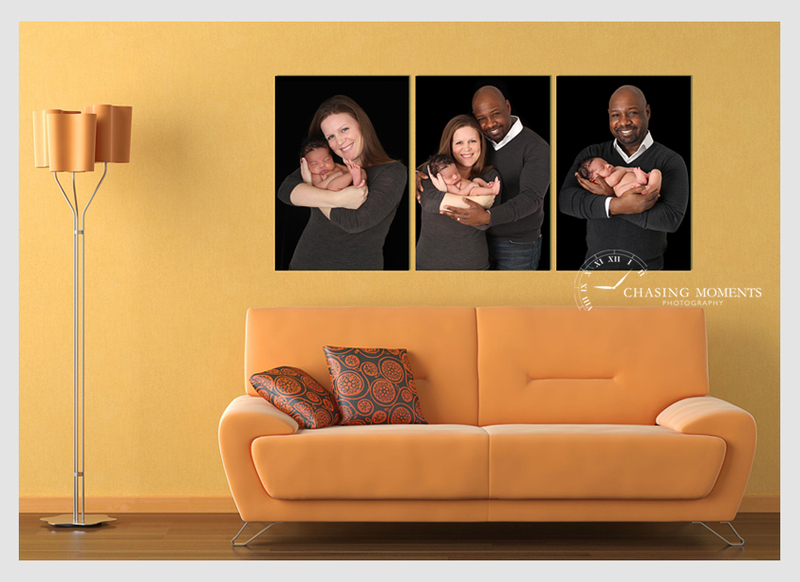 ), I love being able to capture their special moments and knowing that all my heart and soul I put into shooting and editing each and every session will bring lasting joy to my clients as desk prints, digital photos they may share with long-distance friends and relatives, and as wall art. Living in the digital age, having a vast collection of digital photos on our computer or cell phone is a part of our daily lives. We all want those digital photos, we all love having them and occasionally going through them to re-live some of the wonderful and memorable moments. Unfortunately, for many of us (myself including), our digital photos mostly “collect dust”, so to speak, on our hard drives. 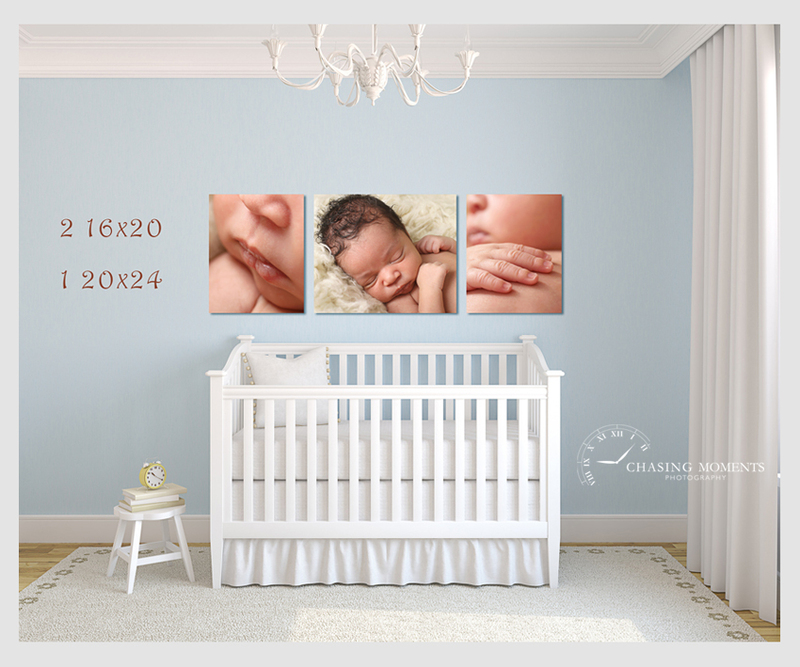 One amazing and rewarding part of my job is knowing that my clients can get beautiful wall art for their homes, which they can enjoy every day!!! 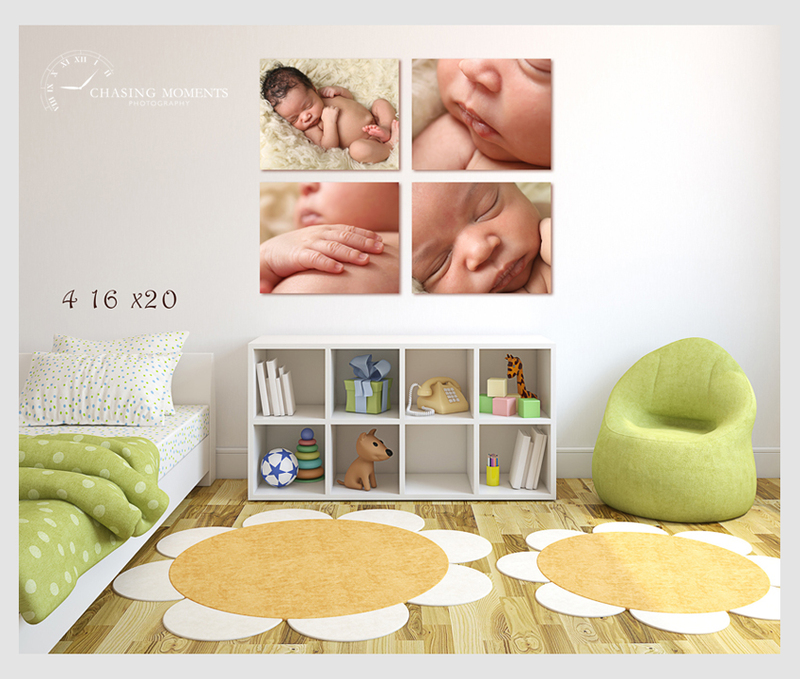 As my husband put it the other day, pointing to the extensive collection of large canvases with our family photos throughout our home, “these canvases make our lives so much better”!Â I know exactly what he means! Seeing canvases of beautiful photos of our family and our kids every day is a reminder of how much we love each other, how happy we are, and what’s important in life (which may be easy to forget some days in all daily grind that comes with having two little kiddos). I see smiling faces of my boys, and I sit down and play and snuggle with them instead of doing daily chores, answering emails or nagging them to clean up toys. Wall art is a daily reminder of happy times, and inspiration for the beautiful future we’ll build together! Christmas / Holiday Studio Mini Sessions 2018 are HERE!